You are here: Home > Blog > What is rare earth magnet? Rare Earth Magnet is one of permanent magnet, which made from alloys of rare earth elements. 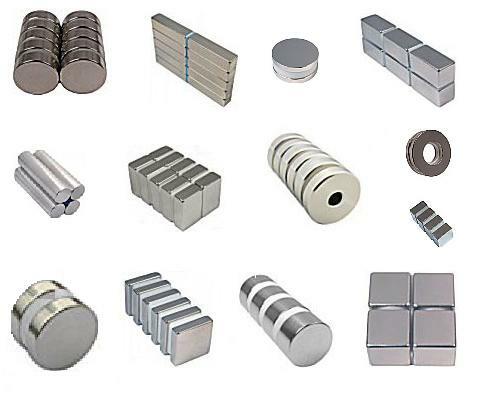 There are two main type of Rare Earth Magnet, Neodymium (NdFeB)magnet & Samarium Cobalt (SmCo) Magnet.